There are several types of lentils. People used tuvar, moong, urad, gram etc. in daily life. They are very beneficial for our health. Chana dal is one of them and which has many benefits. It gives benefits to the body. 100 gm chana dal contains 33000 calories, 11 grams of fiber and a substantial amount of protein. • Chan dal is full of fiber that reduces cholesterol. It is also beneficial to reduce weight. Chana dal is also beneficial for digestion system. • Chana dal contains zinc, calcium, protein, folate etc. gives necessary and important energy. Therefore, it is also beneficial for stomach problem. • The use of chana dal avoids constipation. The use of chana dal is also beneficial to avoid jaundice. 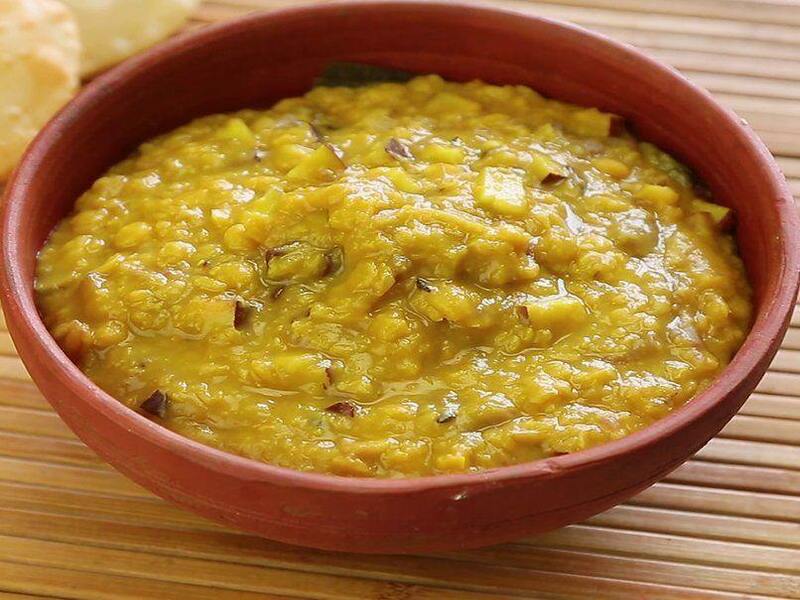 • Chan dal fulfills the scarcity of iron and helps to increase hemoglobin level in the body. It contains amino acid that helps to strengthen body cells. • The use of diabetes is very beneficial to control diabetes. It is beneficial to absorb the glucose amount in the body. The gram flour is also used to enhance the beauty.